Discover the latest breaking news in social media marketing, brought to you by Social Media Examiner. 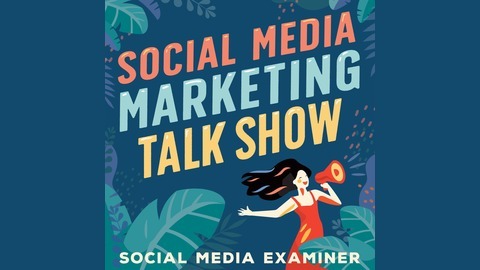 Each week we bring you expert commentary on breaking social media marketing news from Facebook, Instagram, Twitter, LinkedIn, Snapchat, and Pinterest. You'll gain quick insight that could provide a competitive advantage. Watch the live show at SocialMediaExaminer.com/liveshow. 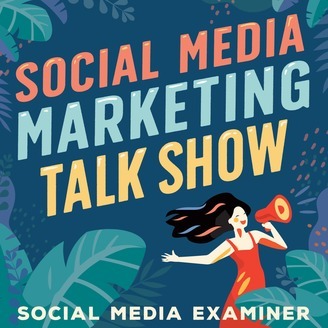 On this week’s Social Media Marketing Talk Show, we explore Facebook Ads Manager updates, new ad bidding strategies, and inventory filters with special guests Charlie Lawrance and Amanda Robinson.